With our dynamic services and brilliant teams, SocialSEO has the digital marketing Baltimore is looking for. SocialSEO was born digital in 1996—now holding over 20 years of experience in digital marketing and specializing in SEO. Our company began as a one-man band and has evolved into a full-service digital marketing company, with over 60 employees. Our teams specialize in a range of services from SEO and PPC to social media and content writing. We know how important your business is to you, and we want to see you flourish. Our custom Baltimore SEO campaigns begin with a complete audit on your business and online rankings. We conduct elaborate keyword research custom to your brand and industry, and present our ideas to you while we strategize the campaign. We want to ensure that we captivate your business objectives and hone in on what your brand and customers are about. Our Baltimore SEO consultants then create and implement a data-driven strategy custom to your brand. The primary objective of our Baltimore SEO strategies is to boost your ROI by bringing you more customers. We are driven by seeing results in your campaigns that will help your business grow. SEO is a long-term investment to provide you with dependable and lasting customers. Our campaigns feature a dynamic strategy, skilled execution, and full transparency through every step of the way. As digital marketing continues to evolve, it is important to us to remain fluent and knowledgeable on navigating the online world. At SocialSEO, our teams are up-to-date on the latest trends and technological advancements. SEO has always been rapidly changing, but even more so in the recent years. Our Maryland SEO experts have training and experience on search algorithm updates and platform changes. So we know how to help you adapt and keep your traffic flowing through the frequent algorithm updates and unexpected changes. If you’re looking for a Baltimore SEO company for small businesses, medium or large business, we’ve got you covered. SocialSEO has been working with a large variety of clients over the last 20 years. As we continue to grow, we’re gaining more employees that specialize in a vast range of SEO. Our Maryland SEO services include: Enterprise SEO, E-Commerce SEO, National SEO and Local SEO. Local SEO delves into the Google Confidence Algorithm. Local SEO focuses on increasing the credibility of your website so that you’re more likely to appear in the Local Map Pack at the top of the Google’s results page for your campaign’s keywords. We have combined best practices with our SEO techniques, tested them on our own websites, and have seen tremendous results. Only then, have we applied our proven delivery model on our clients’ websites and continue to see their businesses flourish. 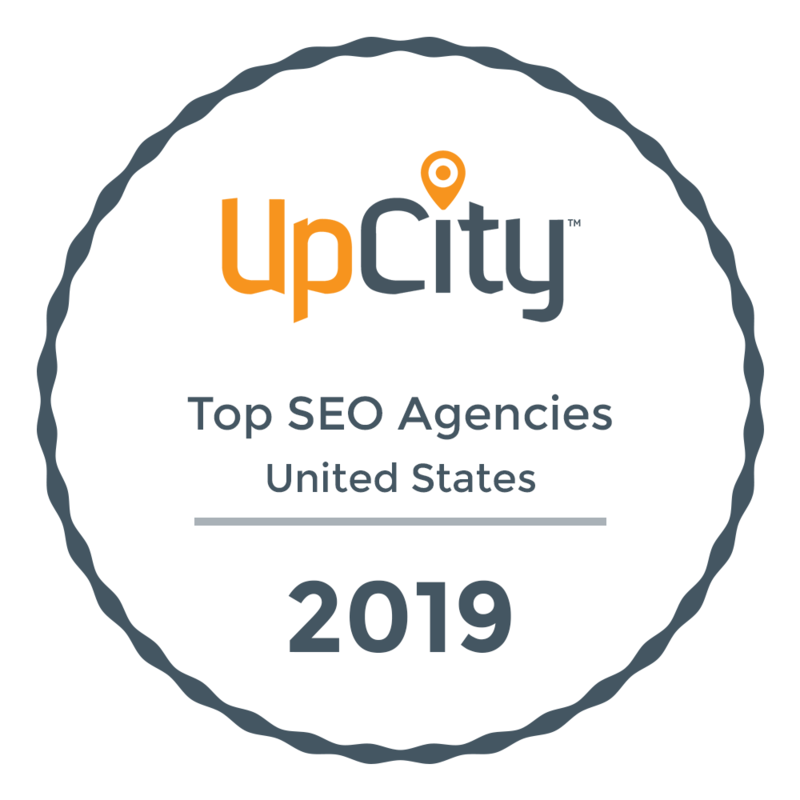 Our Baltimore SEO teams at SocialSEO are continuously conducting research on the industry to keep up with the latest trends and strengthen the data-driven decisions made on your campaigns. If you’re ready to see your business flourish, contact us today.